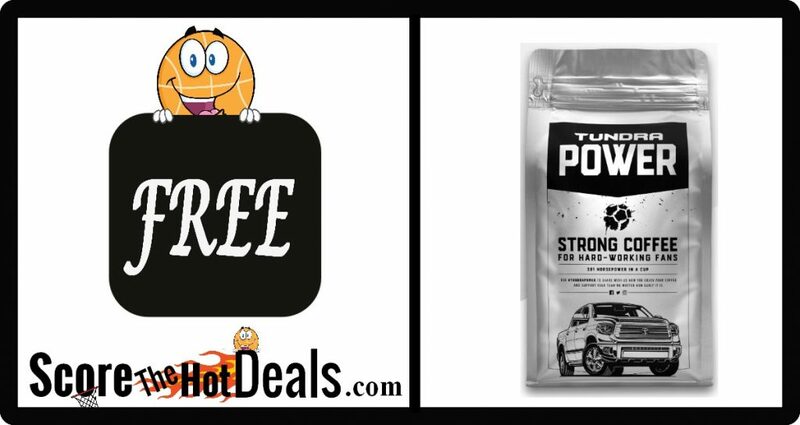 Expired: **FREE** Coffee from Toyota Tundra! 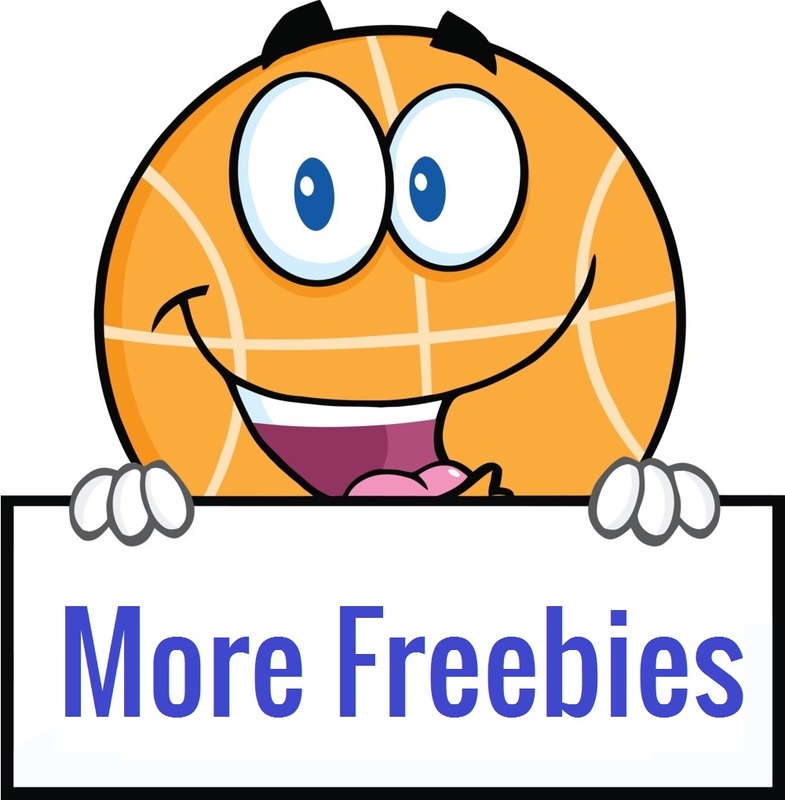 **FREE** Coffee from Toyota Tundra! HURRY! First 5,000 will receive a courtesy bag of Tundra Power Coffee! First come, first serve! 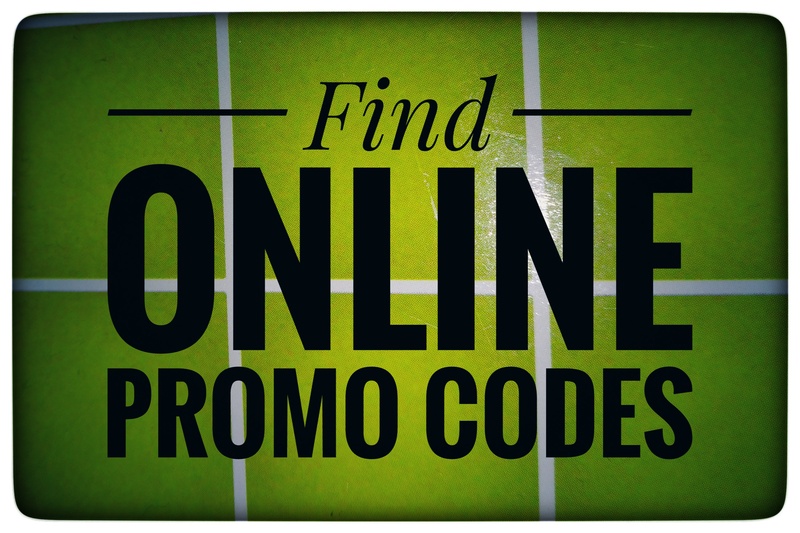 « NEW Printable Coupons! Save on Huggies, Biscoff, Cheerios + MORE!